Educational Qualification-Candidate should be graduate in any stream with minimum 60% mark in aggregate. equivalent grade from an UGC/ AICTE approved/ recognized institution in Computer Science/ Computer Engineering/ Electronics/ Telecommunications Engineering/ Information Technology. Other Qualification- For graduate from any stream Diploma of Computer science and technology from recognized institution. Completed application forms along with other supporting testimonials should be submitted during the office hours in the Office of the Deputy Commissioner Nalbari. Mark Sheets and Pass Certificate of HSLC to Graduation. Employment Exchange Registration Card (incase of unemployed youth). 03 (three) copies of recent passport size photograph with name and address of the applicant written on the back side. A self addressed envelope affixing postal stamp of Rs.10.00 shall be submitted. 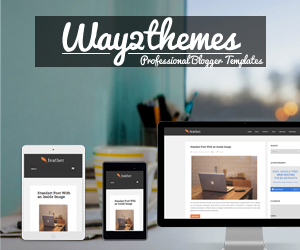 Candidates may also mention mobile no and e-mail ID in the application. I have shared all the important knowledge for the upcoming Data entry operator Recruitment here. 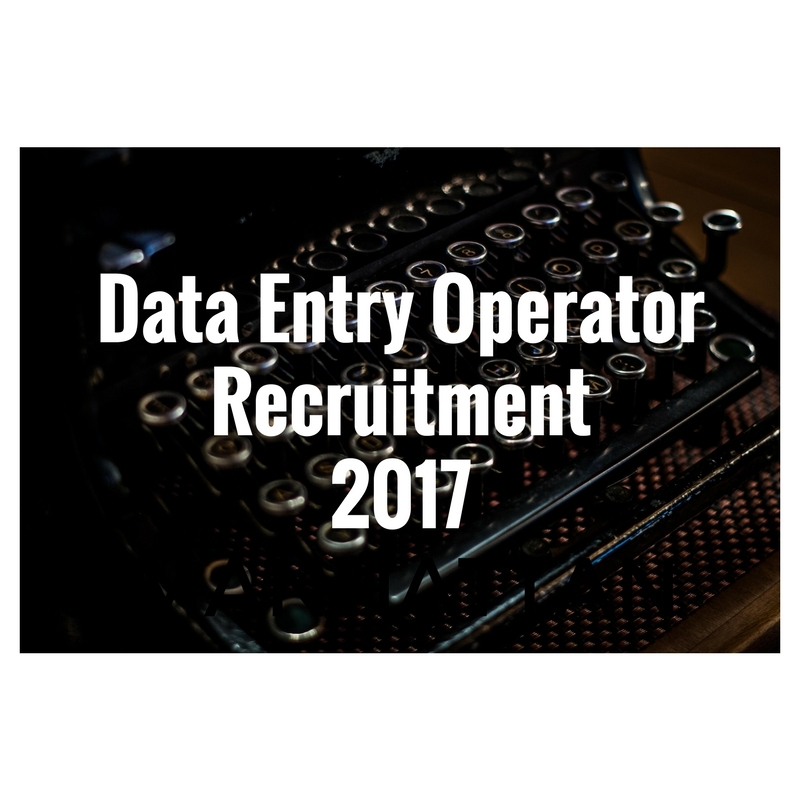 Data entry operator will be a good job for you if you are eligible for the post mentioned above, apply before the last date. Monthly pay for the Data entry operator job is also good.